Pulnomor: Is the Pulnomor good for you and your dog? 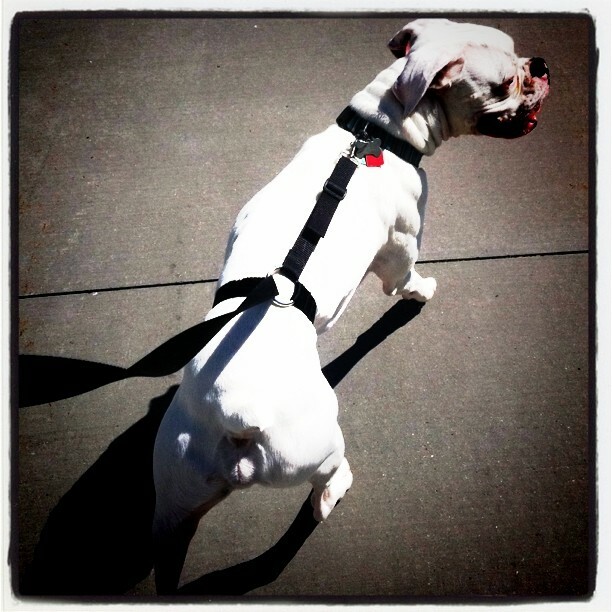 Most people find themselves weighing the options of walking their dog, or making an excuse not to! 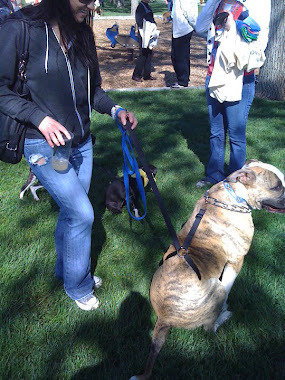 When in most cases the dogs are hyper and hard to walk because they haven’t been walked in some time. We strongly feel that after trying the Pulnomor the decision to walk your dog will become much easier. The idea is simple train the dog to behave while on a leash. 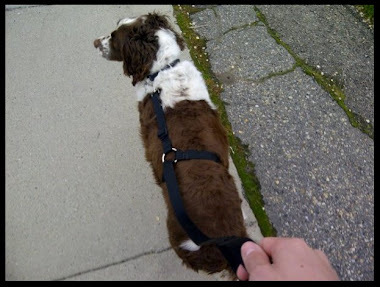 Which in turn makes it much easier for you to walk the dog rather than sitting and deliberating the decision. Go to www.pulnomor.com to find out more and to order yours today!